Blago Dances in "No Spin Zone"
Former Gov. 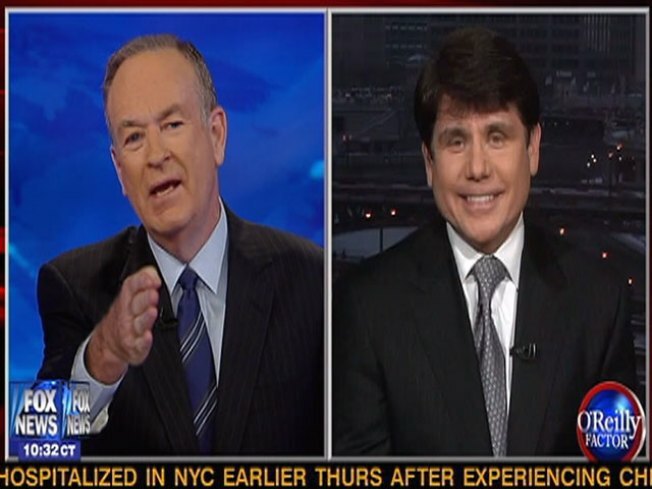 Rod Blagojevich was dancing in Bill O'Reilly's hot seat Thursday night. A week after being re-indicted on 24 counts of corruption in federal court, Blagojevich made his first appearance on the Fox News Channel program to answer questions about the charges against him, the secret tapes and his plea of "innocent." O'Reilly asked only three questions of Blagojevich and had difficulty getting a straight answer. "President Obama, Rahm Emanuel and the Chicago guys... do they have any involvement in the case at all?" O'Reilly asked. Blago didn't specifically answer the question that was asked, but rather began with his own message. "What actually happened here was not the sale of a senate seat for financial gain, but frankly, the theft of a governor, twice elected by the people, by government bureaucrats with fancy law degrees," said Blagojevich, never once mentioning the president or Emanuel in his response. O'Reilly tried again and got a slightly more straightforward answer. "Right after the election (of President Obama), the first weekend after the election, I had conversations with my congressman, Rahm Emanuel, about a variety of issues," Blagojevich said. "He gave me advice and some recommendations on a senate seat. I wrote in my book that emissaries purporting to be from the Obama camp had offered my chief of staff that they were going to raise a whole bunch of money for me from around the country if I appointed a candidate that they were interested in." And then the real dancing began. "Are those conversations with the president and Rahm Emanuel, are they damaging to those individuals?" O'Reilly asked. "In your opinion, your humble opinion, if when stuff is played, are there going to be people that are going to go, 'Whoa!?'" The former governor tried to pass the buck, claiming that's a question for others to answer. "Aww, man, you're dodging. You're dancing. How could you do this? You're supposed to be a straight-up guy," fired O'Reilly. Blagojevich said there were no illegal conversations between him and Emanuel or him and the president, but couldn't answer whether or not they would be embarrassed if the tapes came out. "I think those are questions you should ask them," he said. Still, Blagojevich is adamant that he wants all of the secretly-recorded tapes played in court. "I challenge the government, if you're on the side of truth and justice like you say you are and if this is a crime spree like you claim it is, then don’t hide behind technicalities," Blagojevich said after a court appearance Wednesday. "Play the tapes. Play the truth, and play the whole truth." It's snow joke: The Vancouver Winter Games are here! 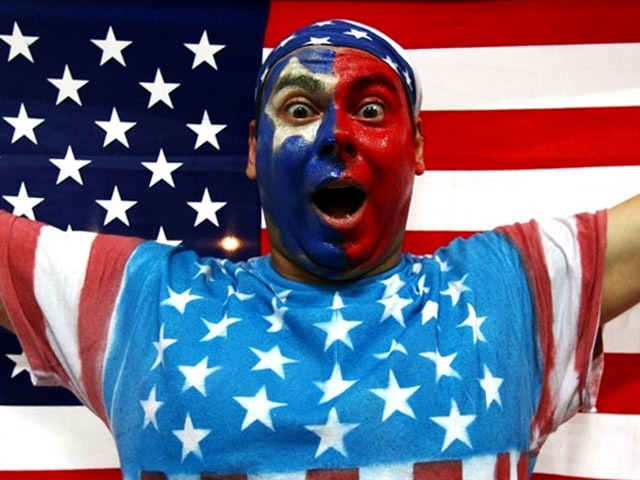 Check out NBCChicago's full coverage, fan us on Facebook, and follow us on Twitter.